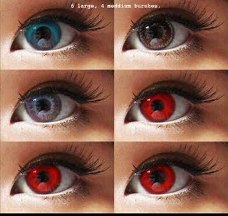 You are here: Home » Contactlensxchange News » What Type of Colored Contact Lenses Is Suitable for Blue Eyes? 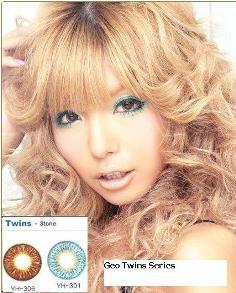 Home » Contactlensxchange News » What Type of Colored Contact Lenses Is Suitable for Blue Eyes? 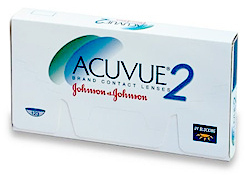 What Type of Colored Contact Lenses Is Suitable for Blue Eyes? Do you have this dilemma that you would like to try colored contact lenses but do not know which color would be best suitable for you? No sweat... here are some of the important tips that you can consider to help you choose the best colour lens that's best suits you. 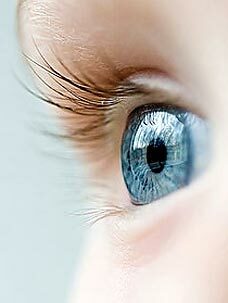 People with Light eyes would be suitable for Enhancement coloured lenses as this type of lenses are designed to make your eyes colour brighter (more distinct). An example would be a person with green eyes may choose to wear a blue enhancement coloured lenses, this changes with instantly transform the look of the person! People who are more adventurous may want to try Opaque Colored lenses. These types of lenses are not the transparent type and it is designed to change or replace the color of your original eye color whether you have light or dark eyes. 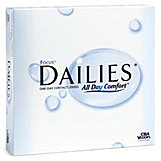 Nowadays Colored contact lenses are available in different color and style that is suitable for any of your moods and occasion. You are in control of your own fashion style and looks. Once the colour lens is chosen and place in your eyes, your looks will be transformed instantly... how cools is that! •If you have light blue eyes, you may want to choose Glittering Blue from freshkon color fusion. This type of colored lenses createa radiance that replicates the natural depth and dimension of your eyes thus making it brilliantly Bright and beautiful. • If your natural color is gray or blue-gray, try Sky blue from freshkon color fusion or Blue color from Freshlook color Blends, to get a beautiful ocean blue color. If you feel more adventurous, go for Gleaming green or Groovy Green from freshkon color Fusion. Green eyes are uncommon thus you may experience many noticeable eye around you. • If your eyes are brown, you may want to Try Perky brown or warm hazel coloured lenses from Freshkon color fusion, which will make your color more defined, or hazel. If you do not want any change of eye color you can also consider Freshkon alluring eyes just to make your eyes brilliantly bigger and more attractive. 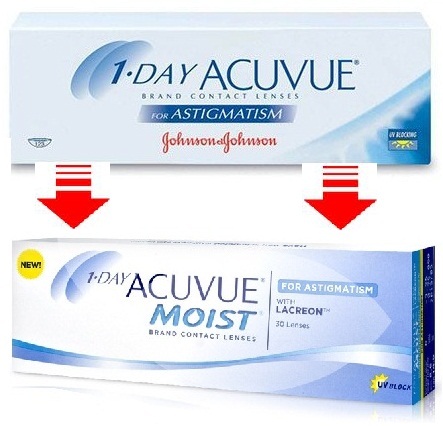 Have fun with colored contact lenses now! 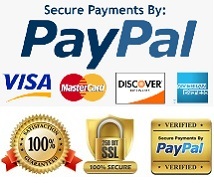 Circle Lenses - Why are they so popular?